A Supreme Court bench headed by Justice R.M. Lodha was hearing a petition by petitioner advocate M.L. Sharma who sought that the Prime Minister having said that he is open for a CBI enquiry should file an affidavit in the apex court. However, the Supreme Court out rightly rejected the petition saying that it won’t make any statement or pass orders regarding the Prime Minister. The apex court was hearing a lengthy coalgate allocation investigation after the CBI filed a status report giving details of all the 14 FIRs filed by it. The bench dismissed the application seeking a direction to the Prime Minister to file an affidavit explaining allocation of coal blocks to various companies during the period he held charge of the Coal Ministry and also rejected plea for making Prime Minister a party in FIR lodged by CBI in the coal scam. However, it is looking into other important aspects like seeking legal assistance in understanding the status report which has been filed by the CBI. Another important development is that the CBI once again made a request that it’s Chairman be given the rank of an ex official secretary of the Government of India so that there is no interference from the government whatsoever. The hearing lasted for one and half hours and the apex court has fixed 26th November as the next date of hearing. The apex court has also asked the CBI to file a fresh status report by January 9, 2014 in the case. The bench further allowed the investigation agency to share its status report with two in-house prosecutors before their presentation in the court. The CBI told the court that it was awaiting the two Coal Ministry files, including one on minutes of the screening committee. 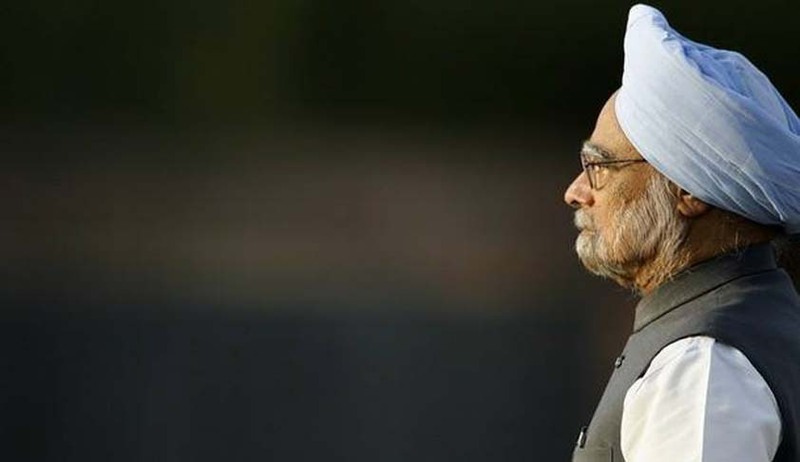 After the CBI filed an FIR against industrialist Kumar Mangalam Birla and former Coal Secretary P C Parakh in the coal block allocation case, Prime Minister Manmohan Singh has come under attack from the Opposition over his role in Coalgate.